This event has been CANCELED due to the impending winter storm. However, check back, as we will reschedule our chocolate tour for a later date! Stay warm and safe everyone! Nothing says Valentine’s Day more than chocolate! Prepare for Valentine’s Day by taking your special person, someone who you might want to be a special person, or just your friends for a tour of a chocolate factory! 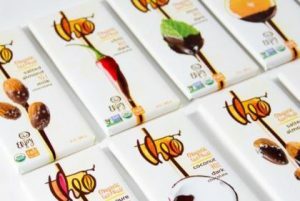 Learn the history of cocoa and see how delicious treats are made with your sweetheart and kids age six years or older. 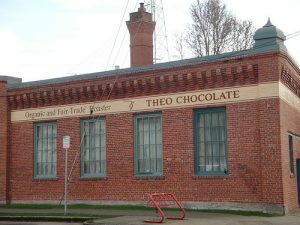 The factory tour includes a presentation, by a knowledgeable guide who will tell you of the history of chocolate, some really cool photos of cocoa trees, and you get to sample different kinds of chocolate during the entire tour! 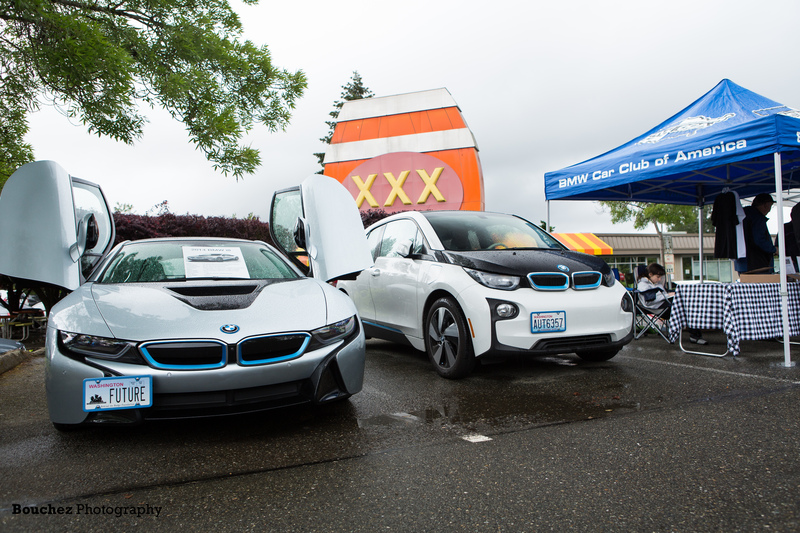 There is free 2-hour parking around the location in cool Fremont. After you complete the tour, cruise around the many shops and eating establishments. Wear comfortable shoes and clothing. 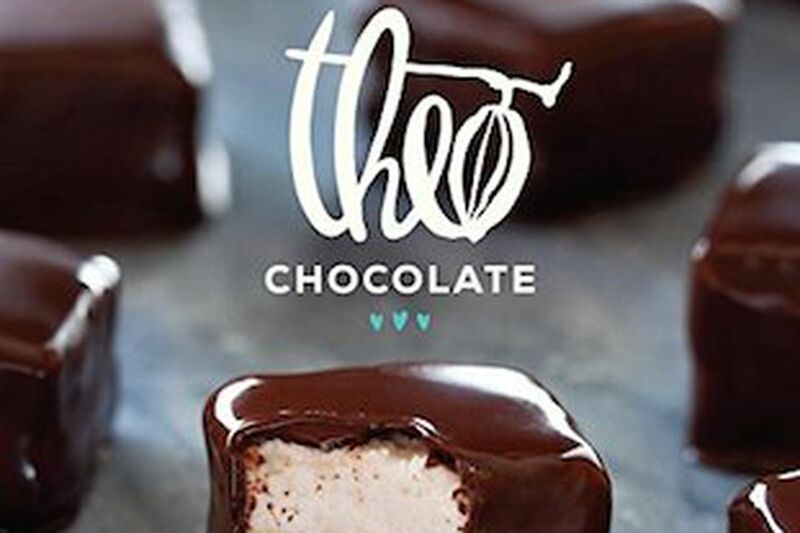 Fur, faux fur, feathers and glitter are strongly discouraged.Please refrain from wearing perfume or cologne as Theo Chocolate is a fragrance-free facility.